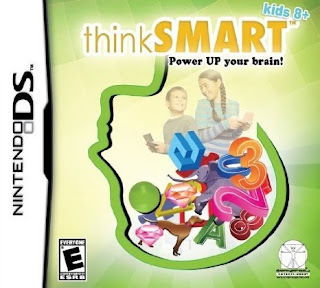 Note: Copy any of the above ThinkSMART Kids 8+ (USA) rom download links and paste it into your browser to download. Anyone have a patch to disable the intro? Can anybody not complain about Cracktor? My 6 year old isn't quite ready for the language in the cracktro. Is there something wrong with that?